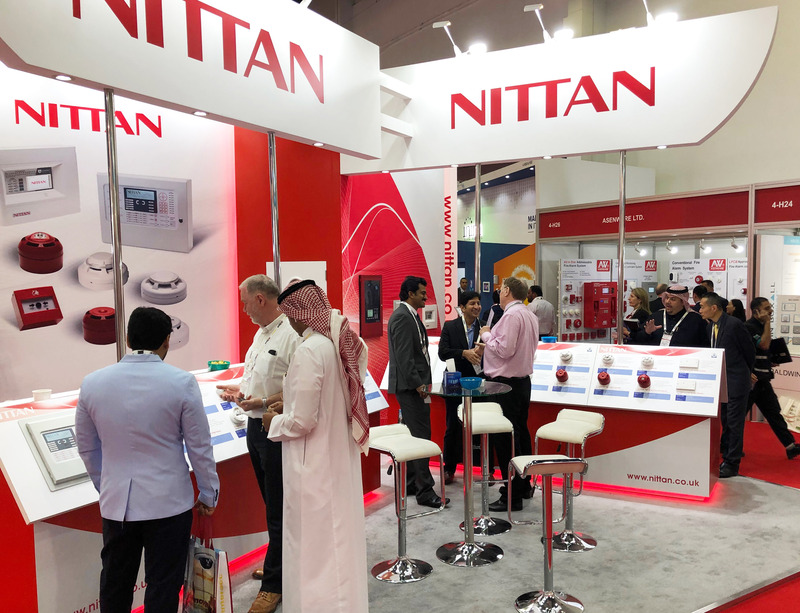 Nittan had a successful three days at Intersec in Dubai on 20th to 22nd January. 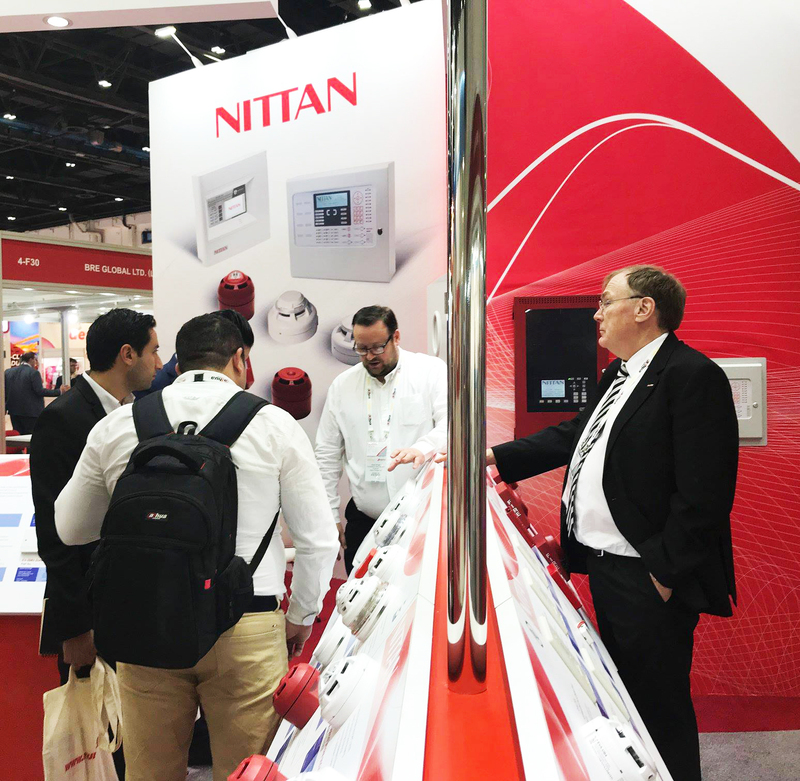 Thanks to all our visitors and customers for making this another great show! 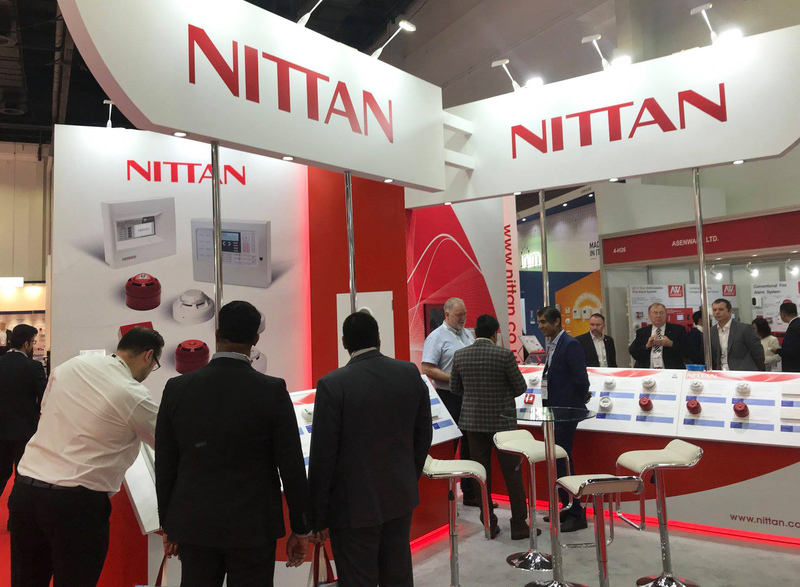 If you missed the show, watch our team in action at NittanChannel on YouTube.